See that watch to the left? 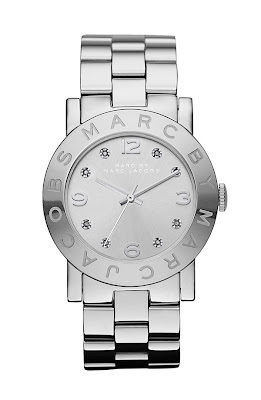 It's a Marc by Marc Jacobs "Amy" Crystal Bracelet Watch and it was on that wishlist. Such a beauty. And it's mine, ALL MINE! Since it's the Nordstrom Anniversary Sale and my birthday is this Sunday, I felt like there was no better time to spoil myself. And for only $116 (normally $175) I think I made out! Plus Nordstrom will re-size the watch for free. I love the way the watch looks on. It's very pretty and classy, but can also be worn with casual attire. 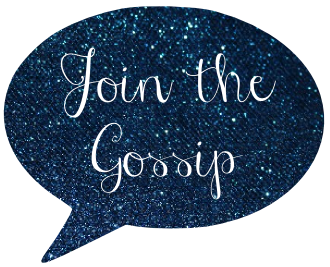 And the little rhinestones on the face lend that perfect touch of fun to an arm party. I love a good watch! And that one is gorgeous! Great find! Hmmmm..that looks awfully familiar but I can't quite place it. So glad you love it. Bless the Nordstrom Anniversary Sale! I freakin love that watch. Love it. My friend just got a rose gold Michael Kors watch. Just doesn't do it for me. This watch? This does it for me. Perfect birthday gift to yourself! I'd love a new watch. I'm digging the rose gold ones too. i really really really want a michael kors watch!! the gold one to be exact!! 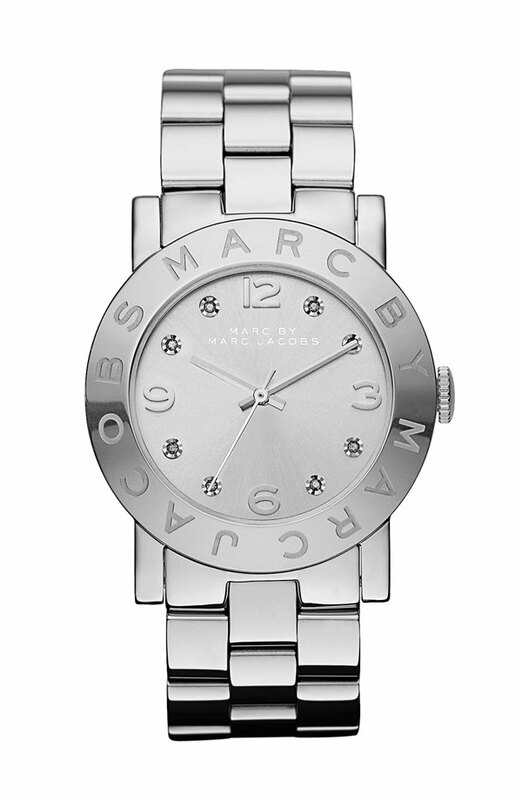 I have this watch too (got in during a Nordstrom Anniversary sale too! haha) and I love it, wear it almost everyday! Good buy!